The Nexus series of smartphones are, on one hand, the closest that Google ever comes to an iPhone-like union of hardware and software, and on the other they’re an uninspiring, utilitarian procession of plasticky black slabs with none of the design flair of competing smartphones in their class. Still, the Nexus 5 achieves something that none of its predecessors did – putting a pure Google experience in your hand and letting everything else around it, including the device itself, fade away. Because the LG-built Nexus 5 and the latest version of Android, 4.4 KitKat, are so tightly intertwined here, I’ll be reviewing them together. 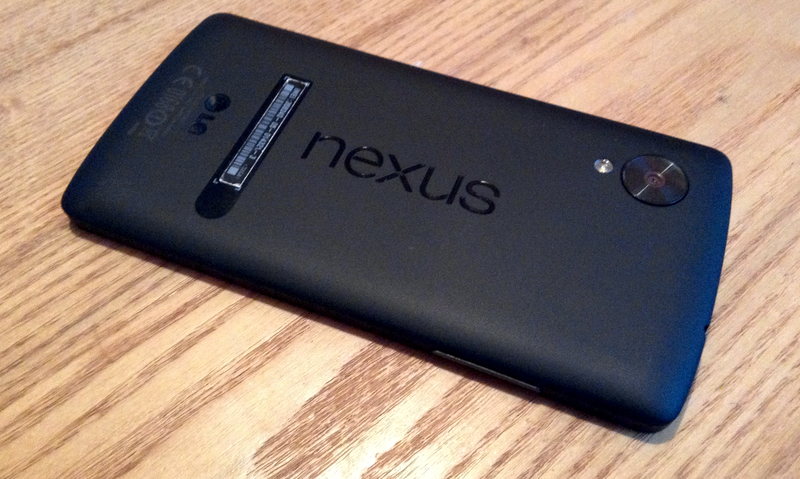 Never has Android felt so comfortable in its skin than with the Nexus 5. KitKat may not be an enormous upgrade to Android in terms of features, but boy do its optimizations make the operating system a joy to use. Faster and more responsive than ever with none of the traditional Android lag (which admittedly has been gradually decreasing over the past couple of years), the Nexus 5 hardware works in unison with its OS to create an experience of harmony that rivals the iPhone. Yes, Apple’s smartphone is widely praised for letting the hardware just get out of the way so you can get on with using iOS to do what you need to do. That can’t be said of most Android devices, where manufacturers throw in their own signature approaches to handset design and their own proprietary software. You’re always reminded that you’re using a gadget. Even the Nexus 5’s slightly older sibling, the LG G2, is guilty of this, with its odd rear buttons. Nexus devices have always been rather plain in looks (the multi-colored trackball on the Nexus One and the subtle curve of the Nexus S notwithstanding), and Android has never been quite mature enough an operating system to make up for this, but finally it is. The Nexus 5 is an appliance as the iPhone is an appliance. Just as the iPhone is designed as a portal to Apple’s world, this really is the ‘Google Phone’ that tech blogs have been talking about since 2007. 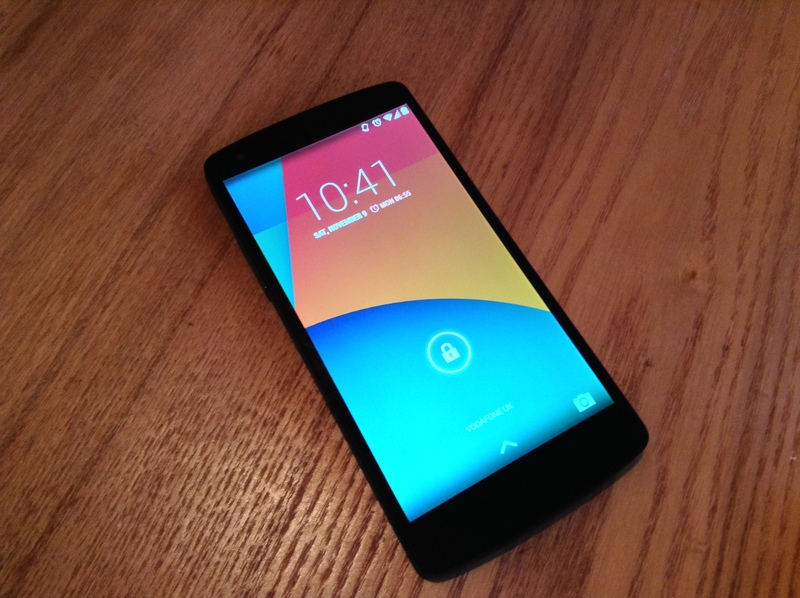 The Nexus 5 exists to beckon you into Google’s world, and it does that brilliantly. Yes, stock Android is more Google-y than ever. If you’re the kind of person who embraces Google services, you’ll find it an absolute joy to use. If not, you’ll probably want to flash another ROM onto the Nexus 5 or at least install a launcher to hide the Googliness a bit. We’ll dig into some of what makes KitKat such a joy to use with the Nexus 5 a little further below. The Nexus 5 strikes a nice balance between an acceptable screen size for an Android device in 2013 (4.95 inches) and feeling comfortable to hold in everyday use. The rubbery coating on the rear of the device definitely helps here. The power button on the right and volume rocker on the left side both have a satisfying ‘click’ as you use them. The handset doesn’t feel quite as ‘premium’ as the iPhone 5s or the HTC One, but it’s certainly more pleasant to hold than the Samsung Galaxy S4. The speaker is situated on the bottom of the device. The sound it pumps out is adequate during speech or music listening, no better or worse than the majority of smartphones currently on the market. Still, coming from an HTC One with its front-facing, Beats-enhanced audio, it was a wrench. 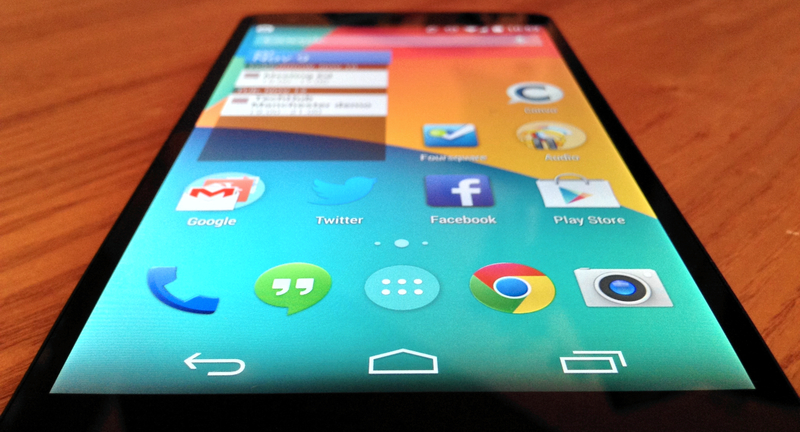 The 1920×1080, 445 ppi display is bright and beautiful to look at, really making Android 4.4 KitKat’s interface sing. It handles photos and HD video capably. Although its pixel density is slightly lower than the HTC One’s 469ppi, that’s only really noticeable if you squint – this is a perfectly good 1080p display and incredibly easy on the eye. 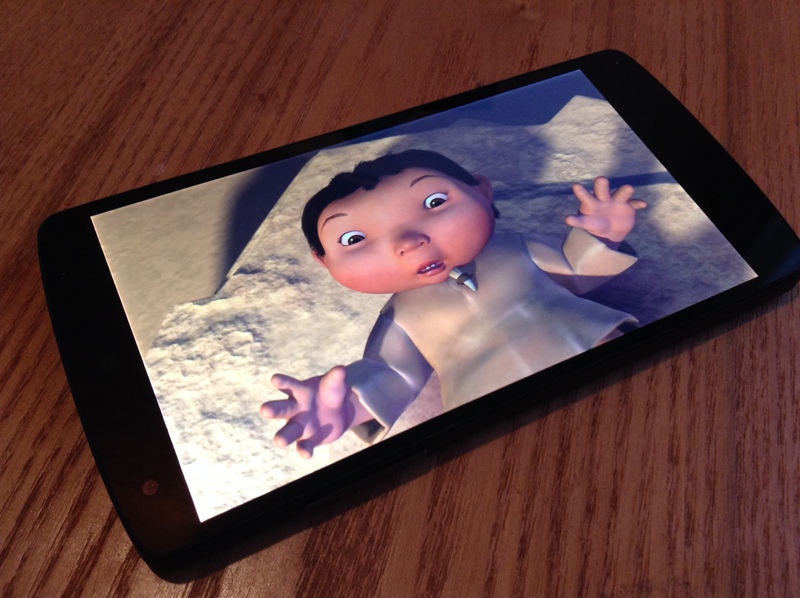 Comparing the movie ‘Ice Age’ running on an HTC One and the Nexus 5, the only noticeable difference was the sound. As you’d expect, the HTC One won by a mile in that respect. 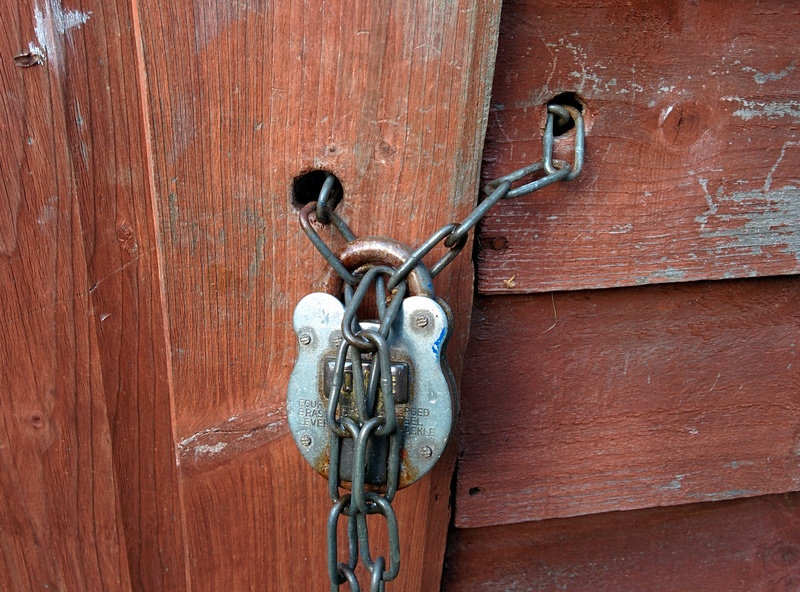 Nexus devices have never been known for their photographic prowess, and sadly, the same can be said of the Nexus 5. While the 8-megapixel sensor is capable of reasonable shots in well-lit conditions, I found its low-light performance to be disappointing. When lucky, I’d get a passable shot that was frustratingly grainy with only a small amount of zooming in. Other times, the flash would go off multiple times, blinding anyone in the shot and resulting in a grainy, overly bright picture of someone looking annoyed that the flash had gone off so many times before anything happened. Taken with HDR+ switched on. 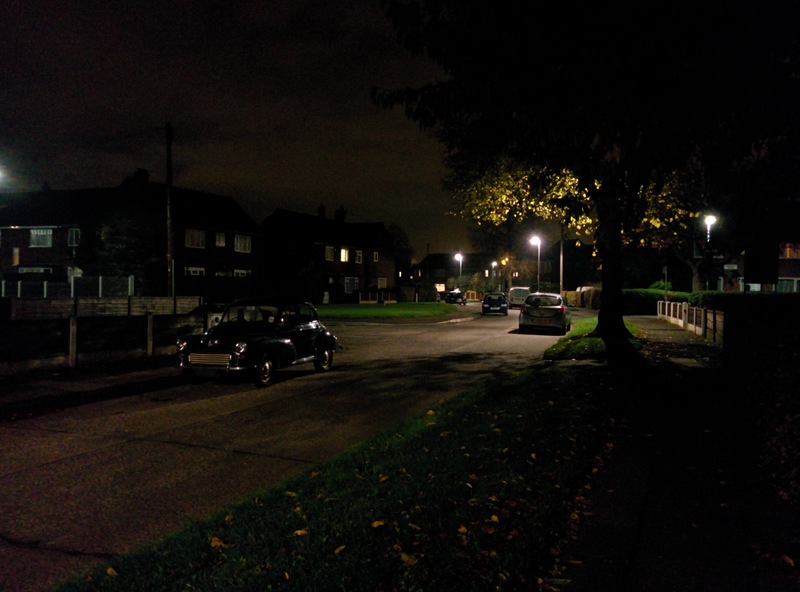 The HDR+ mode is good for automatically create a clear shot in daylight, but in low light, it still struggles, with some very obvious software sharpening going on to not always convincing effect. The Nexus 5 certainly doesn’t have bad camera if you just want to capture snaps, just don’t expect to create photos that stand up to much scrutiny. The R&D that Apple and Nokia put into their cameras (and camera software) really pays off in the quality of image they can achieve. The Nexus devices really could be the incredible all-round devices if Google and its hardware partners put more work into more closely integrating the camera hardware with its software. This lack of attention-to-detail particularly shows in the way that you frame a shot on the 16:9 aspect ratio screen and the Nexus 5 outputs a 4:3 image. This makes composing a shot more a case of guesswork than skill. It’s a baffling approach that seems to smack of simply not noticing the problem in the handset’s development process. In fact, this is the only place that the ‘perfect hardware and software fusion’ argument falls down. Let’s go for ‘near-perfect’, then. Google claims that the Nexus 5’s 2300 mAh battery can achieve 17 hours of talk time and 300 hours of standby time. We all know that these figures bear little resemblance to actual use but initially, I’m pleasantly surprised by the battery life on my Nexus 5. Tied (almost literally) to my desk at home for work reasons this week, I’ve not had much of a chance to travel around with it, but moving with a half mile radius of my house, on WiFi for a lot of the time, I got 17 hours out of the battery every day. That included 45 minutes of listening to podcasts stored on the device, an hour of streaming audio over WiFi and plenty of off/on emailing and Web browsing. Of course, the best policy when it comes to assessing battery life of a device is to read as many reviews and user accounts as possible. Everyone uses their phone differently, and I certainly wasn’t trying to achieve lab testing conditions here. All I’ll say is that it’s no worse than any smartphone I’ve used in the past couple of years, and perhaps a bit better than a lot of Android handsets. When the Googliness of KitKat is at its best, it’s truly (sickening cliché klaxon) magical. The phone app’s dialer, is a perfect example. The search box here no longer just your personal contacts book, it’s a global phonebook, pulling in contact data for businesses around the world from Google Places. Earlier this week I had to call the hotel I was staying in last week. Rather than search the Web for its number, I went to the Nexus 5’s dialer and entered the first few letters of the hotel’s name. As soon as it popped up in the instant search results that changed as I typed, I tapped its entry and I was calling. Seriously, Google’s mission to ‘organize the world’s information’ has certainly borne fruit here. One of the most high-profile changes in KitKat (and, as of this week, available to many more Android users), is bringing SMS into Hangouts. From a user perspective (as long as you use Hangouts for IM or video chats) the benefit is one less app to worry about. From Google’s business perspective meanwhile, it’s incredibly clever. 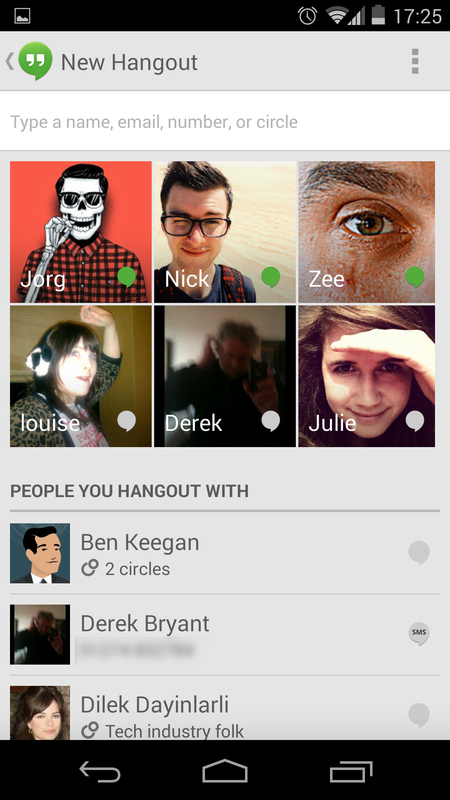 If you have to go into the Hangouts app to send a text, why not call that person or start an IM with them instead? Hangouts for Android can’t do audio-only calls like its iOS counterpart yet, but when it eventually can, someone with a WiFi connection or a decent mobile data plan would be able to do all of their communications from a single app. 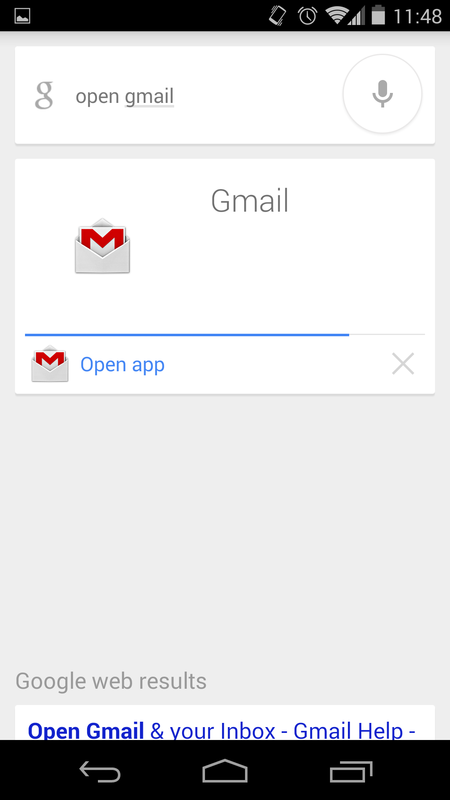 Maybe one day that ‘magic’ phone app will be relegated from the default Android homescreen? 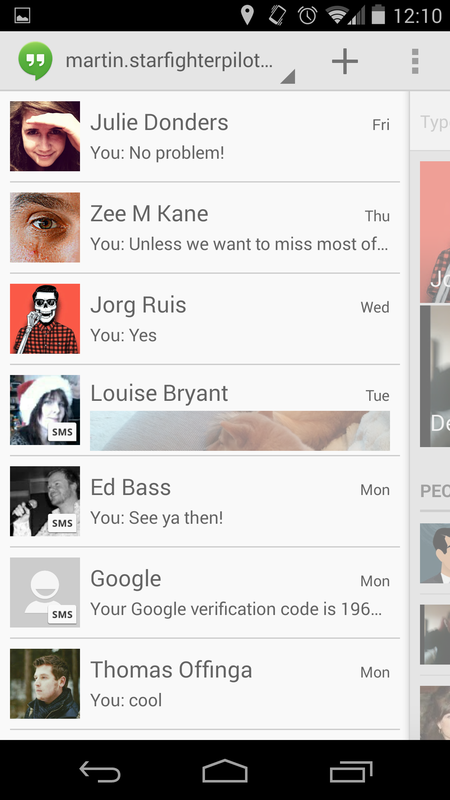 In practice, SMS within an app designed for IM and video calls isn’t an ideal situation. To start a new SMS conversation, you tap the ‘+’ button which reveals your most commonly used contacts as big thumbnails, with a list of ‘people you hangout with’ underneath it. Other contacts can be found via the search box. Tapping any of them to start a new conversation will default to a Hangout IM conversation – you’ll have to tap their name at the top of the screen to switch to SMS, something I discovered purely by trial and error. It’s hardly intuitive. If you’re immersed in the Googleverse, this probably won’t be a problem, but I wouldn’t recommend Hangouts as an SMS app for someone who ‘just wants to send a text’. For those people, I’d suggest finding an alternative SMS app. The Nexus 5 brings with it the “Okay Google…” voice commands that made the Motorola Moto X so appealing, although there are some caveats. 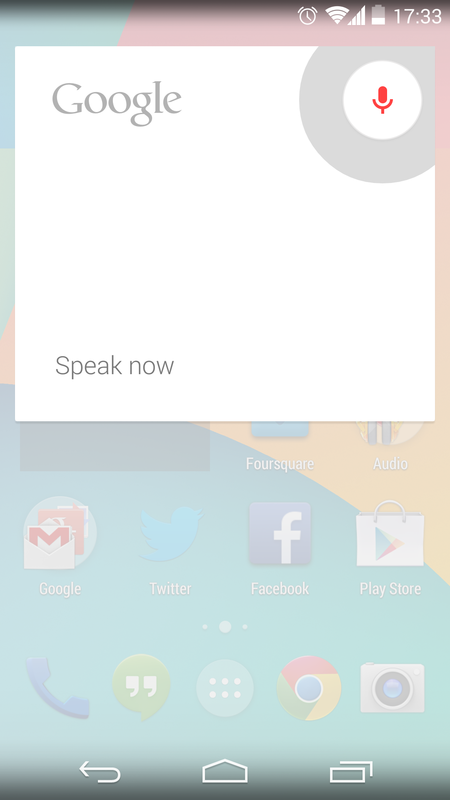 While the Moto X is constantly listening out for those magic words in order to do your bidding, the Nexus 5 will only accept voice command on the homescreen. When it is listening, it’s just as useful as on the Moto X, letting you open apps, call contacts, navigate to locations and the like with your voice. The other downside is that the commands only work when you have your device’s language set to US English. Even UK English isn’t good enough, seemingly. That said, switching over to US English, it understood my northern English accent well enough to get most things done with my voice. It only struggled with things like song titles. “‘Devil’s Haircut’ by Beck” turned into “Devil’s haircut buyback,” for example. There’s plenty more we could have said about Android 4.4 KitKat and its features but there are enough thorough overviews online that you can look to for that. KitKat will of course show up on other Android devices, but what’s important here is that for the first time on Android, the device and the OS feel completely at one with each other. 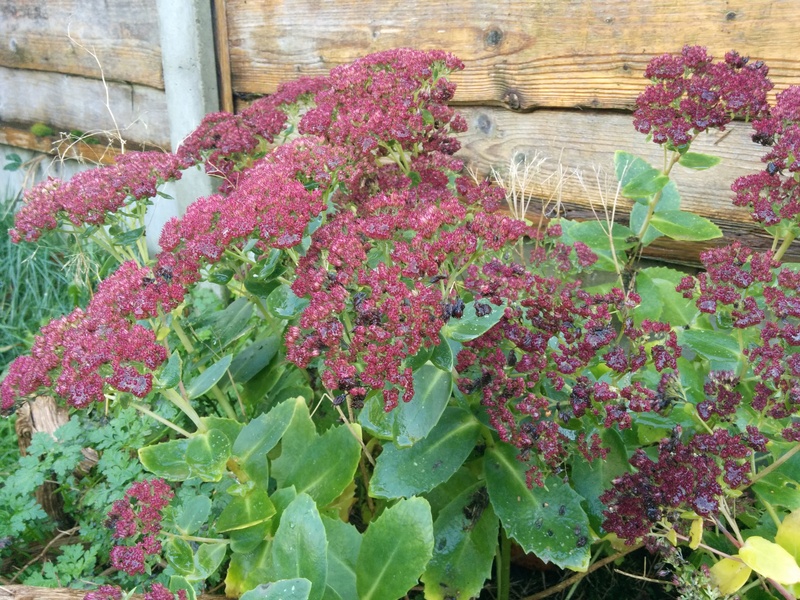 The Nexus 5 may be let down by its camera and some on-paper spec deficiencies against its competition (that aren’t particularly noticeable in actual usage), but as an overall (Google) experience, it’s unrivalled on Android. If you can buy it at Google’s heavily discounted Play Store price in your country, it’s heartily recommended.